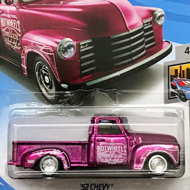 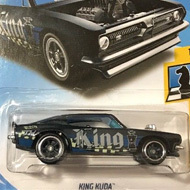 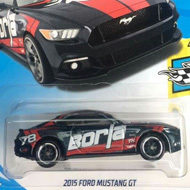 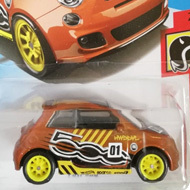 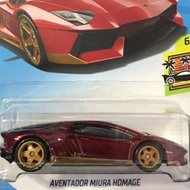 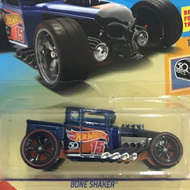 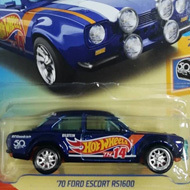 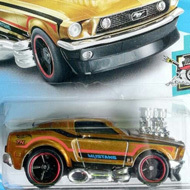 The 2018 super set has premium vehicles that are hidden within other series. 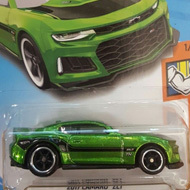 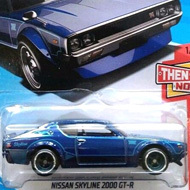 The packaging does not reveal that a car is a Treasure Hunt. 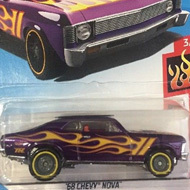 You must look for a “TH” graphic, Spectraflame paint, and Real Rider wheels. 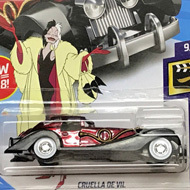 2018 also has an “Ultimate Chase” car. 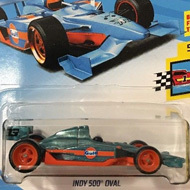 A bonus 16th vehicle that was added to the set.